When there is chill in air, the need for a warm place is the most sought-after thing. In winter, both inside and outside of the house gets cooler and sitting near the fireplace never seems possible in this fast moving world. One can have the better choice to warm the inside of the house with a technically advanced room heater. There is only so much good in the world as much as a room heater in a cold, chilly weather. Room heaters have been around us for as long as we can remember; only they keep evolving with time for betterment and that is how we now have more than one type of room heaters. Yes, you read that right, unlike what you might have expected we have more than one types of room heaters that you ought to know about. Read below to discover how many room heaters do they have on the market? It is safe if you have children around. Its working capacity is enough for a room of large size. It is also cheap and affordable. 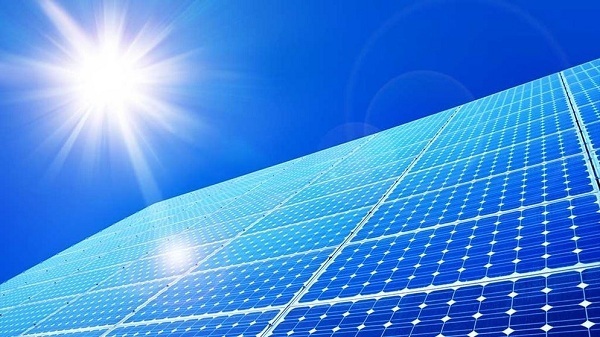 It optimizes minimum energy which means it won’t go heavy on your electric bills. 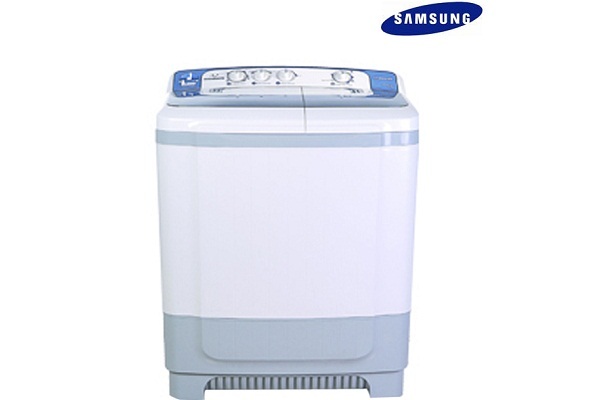 It has an amazing capacity which maintains the oxygen and humidity level in the room. This room heater is sufficient for a room of small sized. 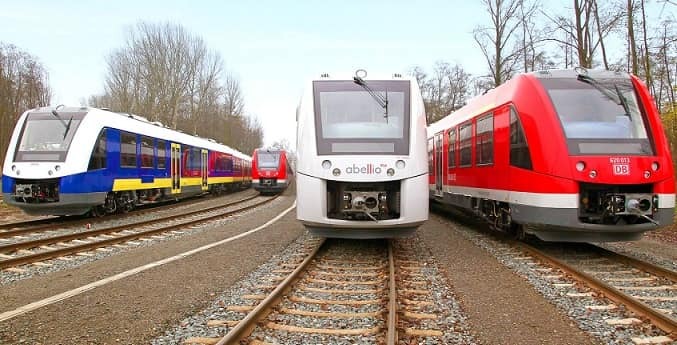 This is a cheap option which is sustainable and affordable. It heats up pretty quickly and maintains the temperature within the room. This is safe for child room heaters. This is good for a room-sized between medium and large. 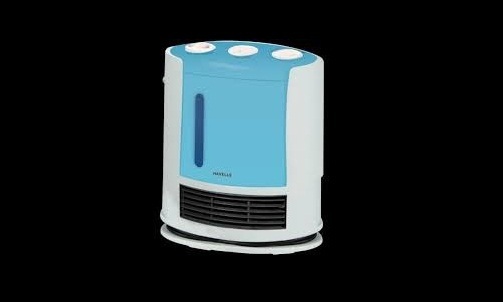 This is the costliest type of room heater but still affordable given its good quality and promising functioning. It takes a little time to heat but stays constant. The first step is to decide what type of room theatre you wish to buy. Next step is to decide the heating capacity that you are expecting, that is, the size of the room. Safety features are one thing to look out for if you have children around because otherwise, it could be dangerous for them. Old heaters have a bad reputation for causing noise; therefore, look for the noise levels before buying. 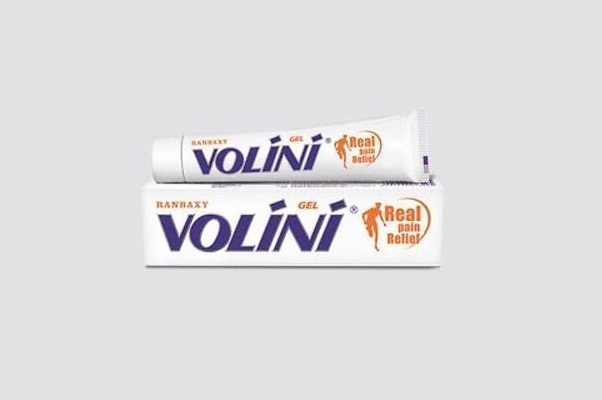 There are certain popular brands which can provide a cosy winter. 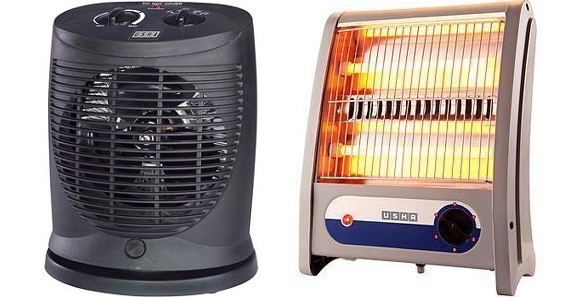 So let’s checkout some popular brands of room heaters in India. 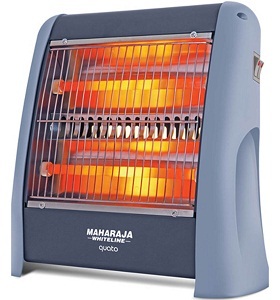 There are many benefits of having a room heater of Maharaja, but some important description and qualities of room heater that the company provides are listed below:Average power consumption of 900 watts (Data based on top 5 room heater of Maharaja Whiteline).It is ISI certified with Min. – 2 heat setting; Max. – 3 heat setting with Fan inbuilt for flourishing the heat in every corner of the room.It is affordable (Range starts from RS. 1500/-). We all are familiar with the name Orient when someone talks about Home Appliances gadgets.The brand offers various types of home appliances with which one can decorate its kitchen. The company has always been a leader in innovation since its incubation in Orient Room Heater.It Easily fit in your home means use of less space.It is easy to carry from one place to another.Convenient and easy to use.Min. – 1 year and Max.- 2 year product warranty and Light in weight. Morphy Richards one of the most reliable brands in the country for home appliances.During the winters Room Heater is required in Cold areas and you can rely easily on Morphy Richards Room Heater.It is available in different wattage and capacity which you can select according to the room Size.The heaters are under the warranty and can be easily repaired if any issue found.The size and weight of the heater varies according to the size and capacity accordingly. When the chilled winter makes your body shiver like anything, makes you do everything to keep yourself warm. When someone thinks to get relief from chilled winter when they return to their respective homes, it is quite factual to note that they even don’t get that relief. So, they opt to install room heaters in their homes with a view to get relief.The Havells Room Heater are ISI certified which consume 900-1000 watts .The Price range is affordable according to the wattage required. The ORPAT room heaters come with lowest price and the feature of quick warming is a real support for this winter. 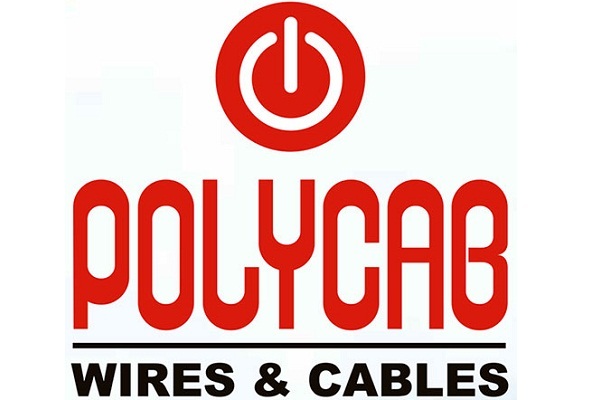 The international standard of this brand and the affordable price have made it a great household selection. ORPAT is the name of trust as far as affordability and safety is concerned. LG, the most trusted brand in electronics can be the real friend in winter. 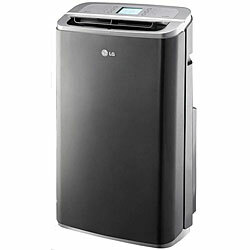 The LG room heater brings many of the amazing options with a little higher price. When the outside of the house is cold, one can really have a warm atmosphere inside with the use of this electronically advanced room heater. The price one pays for the heater is never high in comparison to the comfort she receives in the cold weather of winter. In winter, it is time to have a cosy space around and a warmer room always accompanies the Bajaj Room heater. 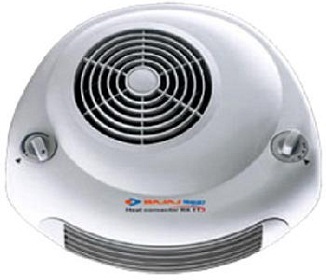 The minor 1000watt room heater from Bajaj can be a perfect choice in this winter. The most attractive feature of this room heater is that it quickly warms the room. It consumes less power and allows one to enjoy the cold weather of the winter with fewer prices. A room heater from a brand like Crompton Greaves can be the perfect product to heat the space. It can make one experience a normal temperature even in winter. 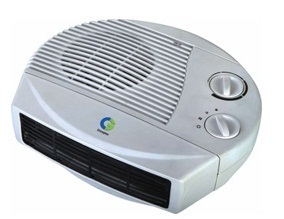 Some of the best featured room heaters come from Crompton Greaves. This warming aid is fixed on wheels which can move to any space inside the building. These heating devices can be set at a desired temperature due to thermostat and these heaters are also safe as these are attached with automatic safety devices. Quick heating of any space inside the house can be done affordably with the Nova Room Heaters. 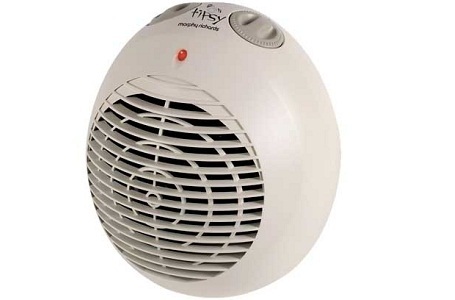 This affordable heaters use improved technology which heats a space fast. 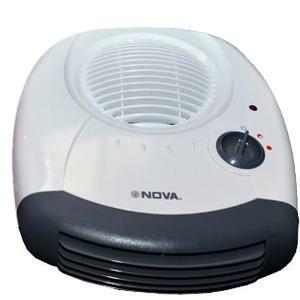 Many online shops are selling NOVA 1201F Room Heater at lowest price of Rs.995.00. Enjoying the most affordable yet reliable room heater from a trusted brand like Nova can be the most amazing experience in winter. 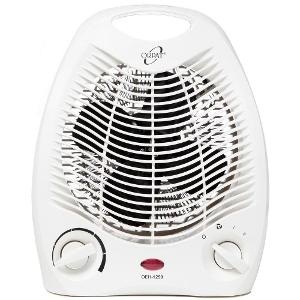 Usha, the oldest brand of electronics in India brings a variety of room heaters with different capacity. These heaters come with a power capacity of 800, 1200 and 2000 watt. These have a 3-way heating effect which heats the entire space quickly. It acquires less space inside the room and can fit any corner of the room. 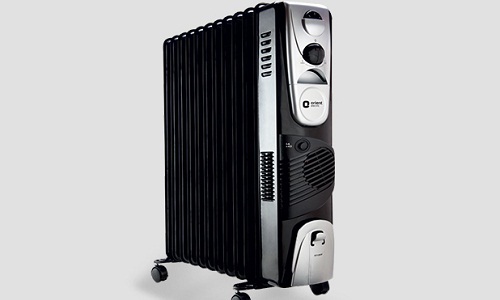 Usha room heater has Nylon Castor wheels and metallic back which is meant for safety assurance. The Usha room heater not only functions fast but stays in an active mode whenever the temperature drops. These brands are getting popular with people as with less investment, people are getting a cosier environment inside the house.